Check out these awesome new wheels guys! New for 2017. 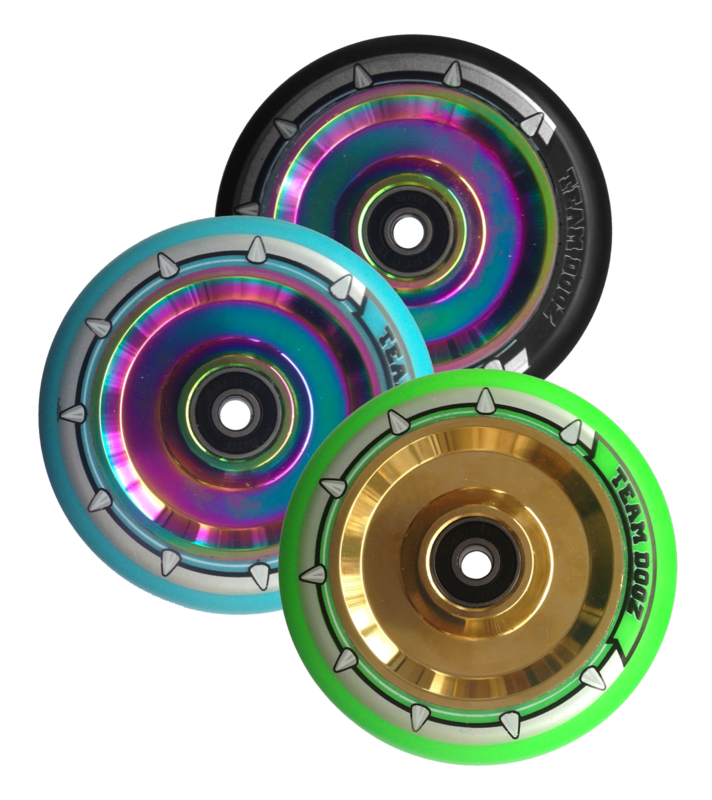 The latest craze of hollow wheels with our trademark Rainbow and chrome finishes. 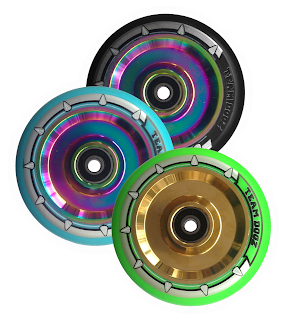 Hollow wheels may confusingly look solid but in fact between each face of the wheel is a hollow area so you get minimum weight with maximum area to show off your chrome wheels!